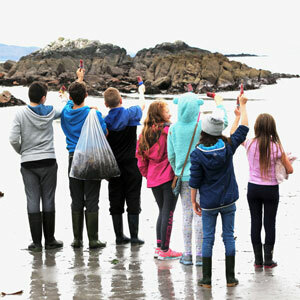 Join one of our courses and find out all about seaweed whilst enjoying a great walk on beautiful Kerry beaches. 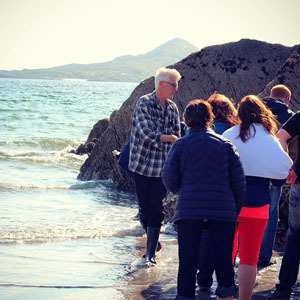 We can come to you and offer seaweed talks and tastings and foraging trips or join us ont eh Wild Atlantic Way. 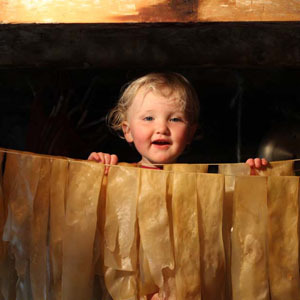 You can have a tailor-make seaweed discovery & tasting experiences for your company or group. 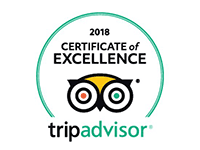 Sign up to receive news of our workshop dates.